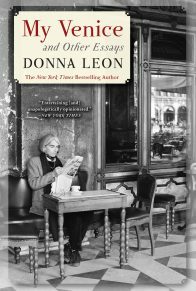 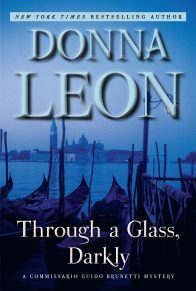 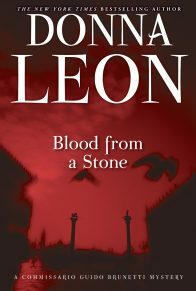 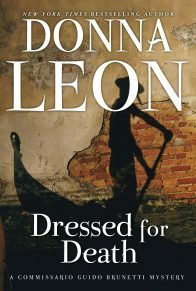 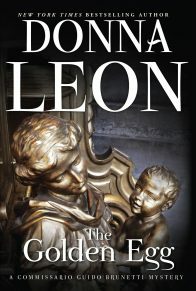 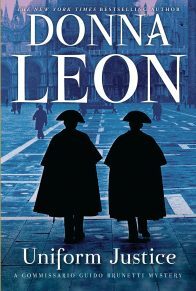 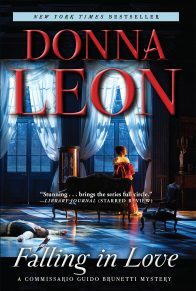 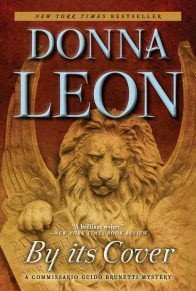 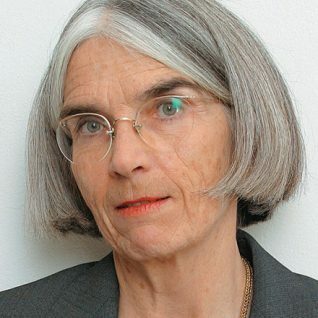 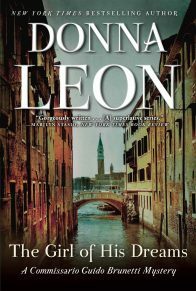 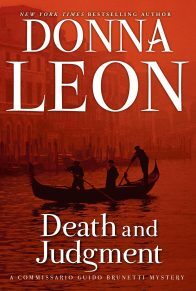 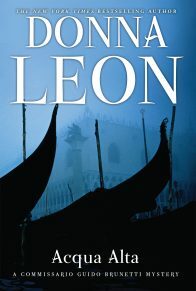 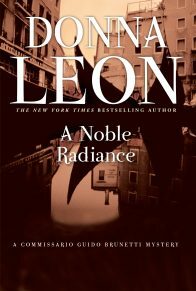 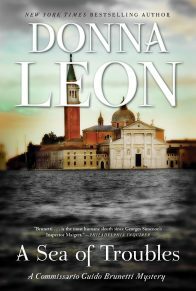 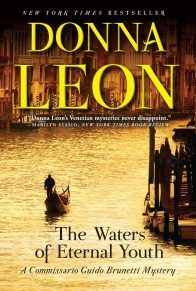 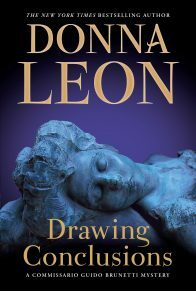 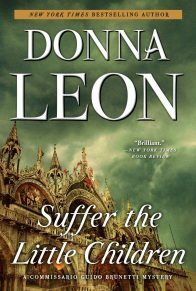 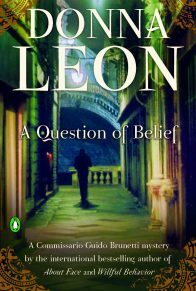 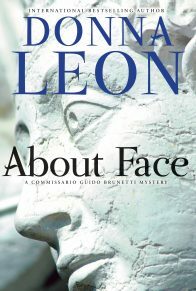 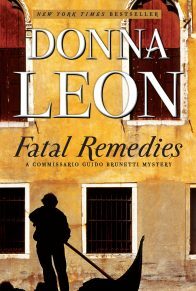 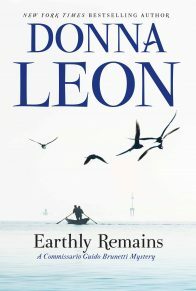 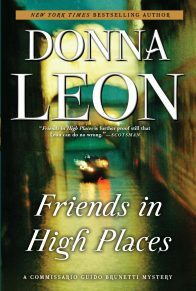 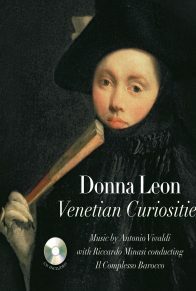 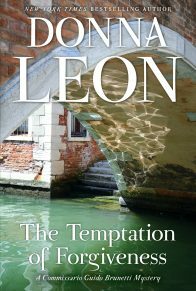 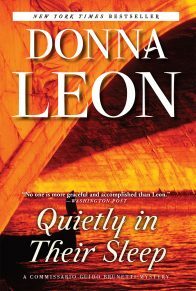 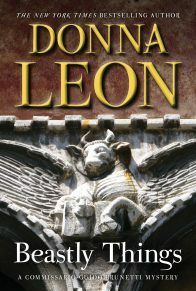 Mystery novelist Donna Leon continues the long tradition of foreigners writing about Venice. 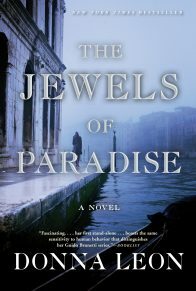 No other city has been so celebrated by its expatriate writers and visitors, from Ruskin’s glittery tributes to Henry James’s hesitant adoration to Thomas Mann’s fatal seduction. 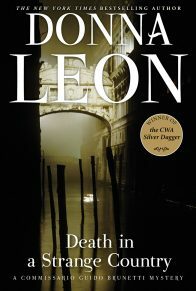 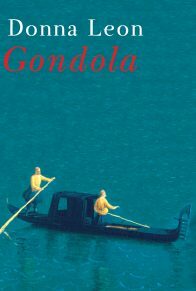 But Commissario Brunetti is not a foreigner, so his Venice illuminates the paradox of living in the world’s most beautiful urban setting built—not just on water—on danger and menace. 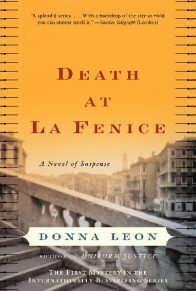 From his first walk in the prize winning 1992 Death at La Fenice he never forgets her past glory nor ignores her diminished present. 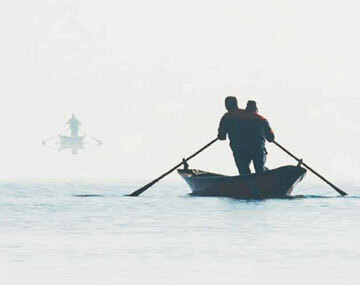 With these twin views his every walk through the city creates a richly layered vision. 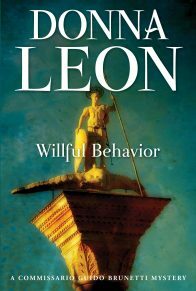 This vision can still be experienced today. 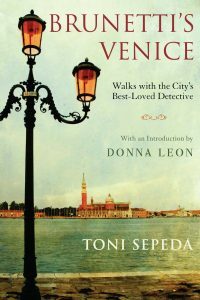 Through a selection of walks that focus on various sestiere of Venice—Dorsoduro with its foreign artists’ colony, Cannaregio’s back calle‘s steeped in time past plus others—the books come alive again. 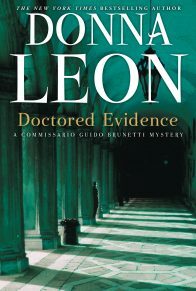 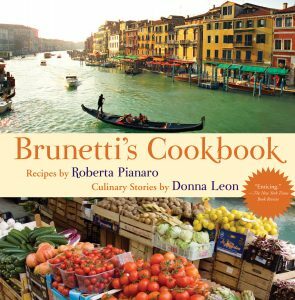 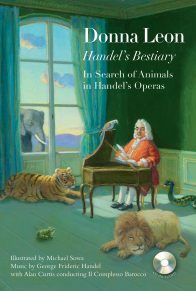 One sample walk follows Brunetti’s progress from his earliest midnight walks around La Fenice (1992) to his musings near the Rialto in Doctored Evidence (2004). 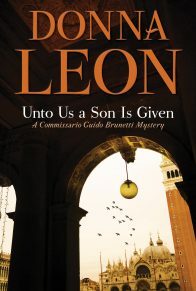 Wherever Brunetti finds murderers and victims, eats and drinks, reflects on what the city has come to mean to him amidst all her changes can be traced through passages from each of the numerous novels, aided by accompanying maps.